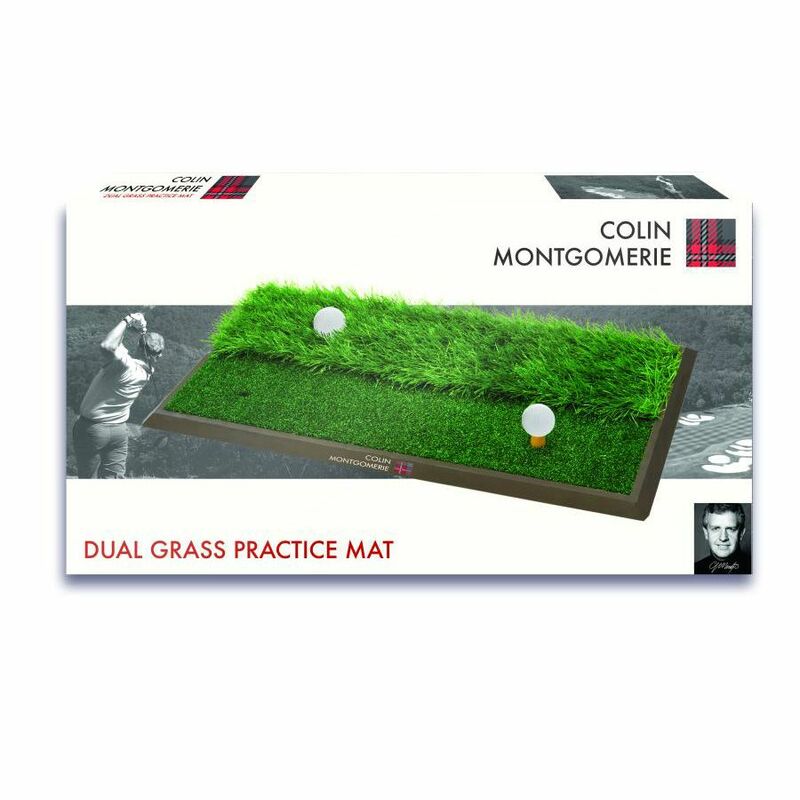 The Colin Montgomerie dual practice mat offers a true feel in different lies and is great for practising anytime and anywhere. 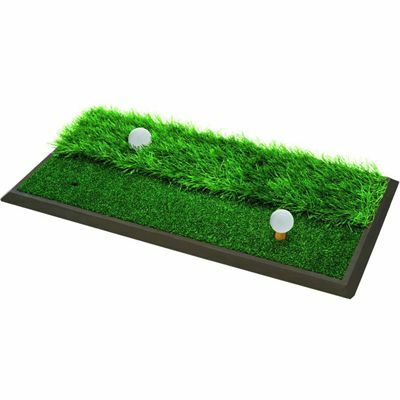 This heavy duty 3 in 1 practice mat features regular and extra long grass to guarantee realistic practice when you can’t make it to the golf course. In addition, it includes a rubber tee. for submitting product information about Colin Montgomerie Dual Practice Mat We aim to answer all questions within 2-3 days. for submitting product information about Colin Montgomerie Dual Practice Mat. We aim to answer all questions within 2-3 days. If you provided your name and email address, we will email you as soon as the answer is published. for submitting product review about Colin Montgomerie Dual Practice Mat.